The ZettaStructure, blockchain, AI/DL/ML, and cloud computing are all part of the most exciting era in the history of Information Technology. Sometime during the past few years, we slipped into the greatest era of Information Technology so far. The self-fulfilling prophecy of Moore’s Law is the main reason for this: our systems have suddenly become robust enough to begin doing what great thinkers such as Arthur C. Clark and (insert your favorites here) have been prophesying for decades. We’ve also seen cancerous intrusions into our lives predicted by Eric Blair and more recently, the fascistic movie Minority Report. 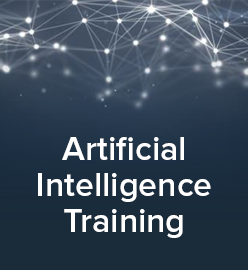 We are, suddenly, in an age of Artificial Intelligence 2.0 (AI), Machine Learning and Deep Learning (ML/DL), and blockchain, catalyzed by sufficiently powerful computing resources and sufficiently able software, distributed across cloud infrastructures. Things often seem quite fuzzy. Within the technology sector, we often see promising technologies and companies fail, and frequently see seemingly inferior technologies beat out superior products and approaches. This will continue. The wide-ranging input and insight I receive from hundreds of speakers and other colleagues can be confusing. Most people have a favorite technology or two, strong voices can be found on many sides of particular issues, and I’m convinced there is no such thing as absolute truth. The word ZettaStructure was coined by UK IT executive George Rockett. It describes “the physical layer of hardware, facilities, and networks that extend beyond the walls of the traditional data center environment and that together form the foundation of the digital economy.” The ZettaStructure encompasses everything else on the list above. The Internet will carry one million petabytes of data this year—i.e., one zettabyte—according to Cisco, and we will create a few more zettabytes just for grins for internal use. 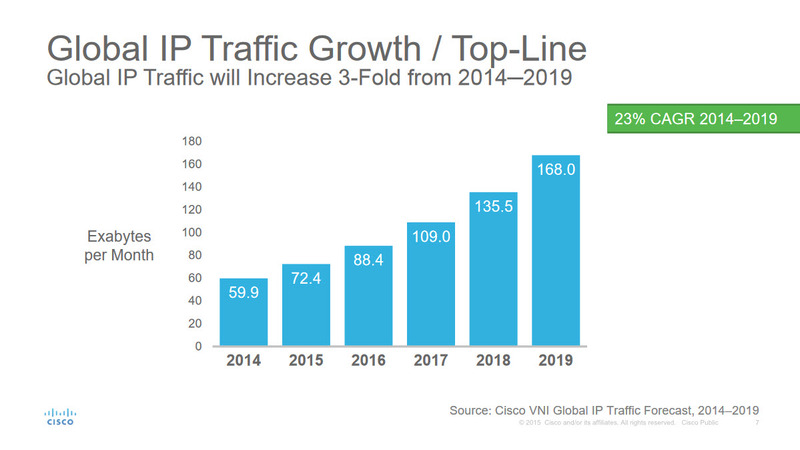 The amount of data will double in periods of less than 3 years, according to a research by Cisco. 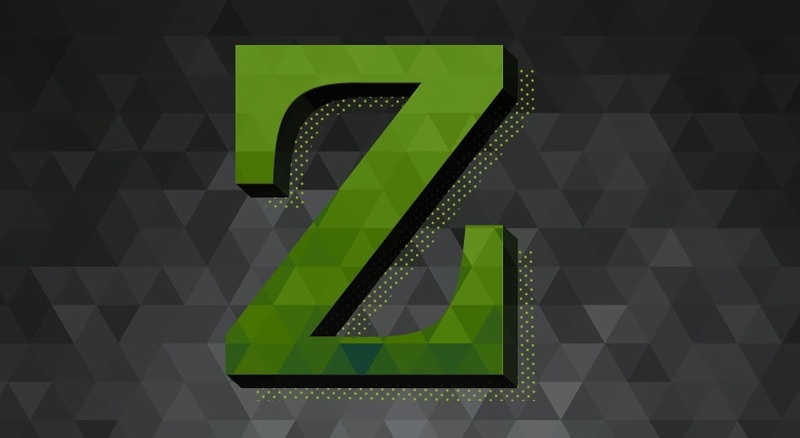 The ZettaStructure has arrived, and is growing by more than 100 terabytes each second. A century from now, this amount of data will seem trivial. But this period in time will be seen as the time when we crossed the Rubicon, when our systems finally became so powerful there was no turning back from them, good or bad. You should assume this means that all of your competitors—known, unknown, and to be known—are undergoing a digital transformation of some sort. They are working to make their services faster with a better customer experience. We’ve reached the point that stable owners faced in the 1930s, when they realized they needed to convert from supplying horses and hay to supplying auto service and gasoline. The zettabyte of data crossing the Internet this year breaks down to about 140 terabytes for each person on earth. That’s about 16 megabytes per hour for each person on earth. Even so, gargantuan user Netflix is hogging only a few percentage points of overall global Internet traffic. Where does this fit into the big picture? You can be concerned about the effect of data centers on the environment. Although data centers use only 2 to 3 percent of the electrical grid in most countries, they do have a significant footprint, and a growing one. My opinion is rather than—or maybe in addition to—incorporating some sort of certified green program, your better bet is to support ongoing basic research into the use of light and organic materials in creating the systems of the (near?) future. My next piece will take a look at the latest developments within the key blockchain technologies and communities. There are political dynamics as well as technological factors within the various blockchain communities, and I will take a look at the whole picture. The featured image for this article is courtesy of George Rockett and DataCenterDynamics.